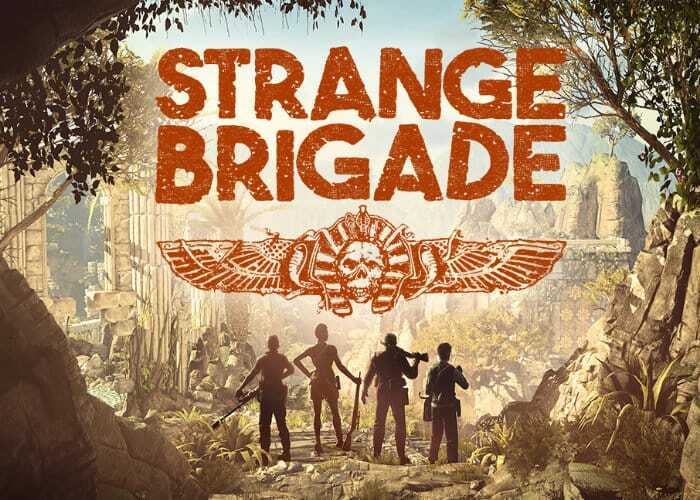 Developers Rebellion are offering both paid and free DLC updates to the Strange Brigade game and the latest follows on from last months new content. With the latest marking the second instalment of a three-part season pass expansion. This update adds the Chamber map to Horde Mode and Cut-Throat Caverns II and Forsaken City II to Score Attack mode.